If you were mayor of your city: what would you want it to look like in 20 years? Would you want to use your special creative talents to do new infrastructural proposals? Develop social schemes? And what will make your American city stand-out from other cities around the world? And what can city officials, planners, policy makers and developers do to make cities better places? Click here to download a full transcript of the manifesto. 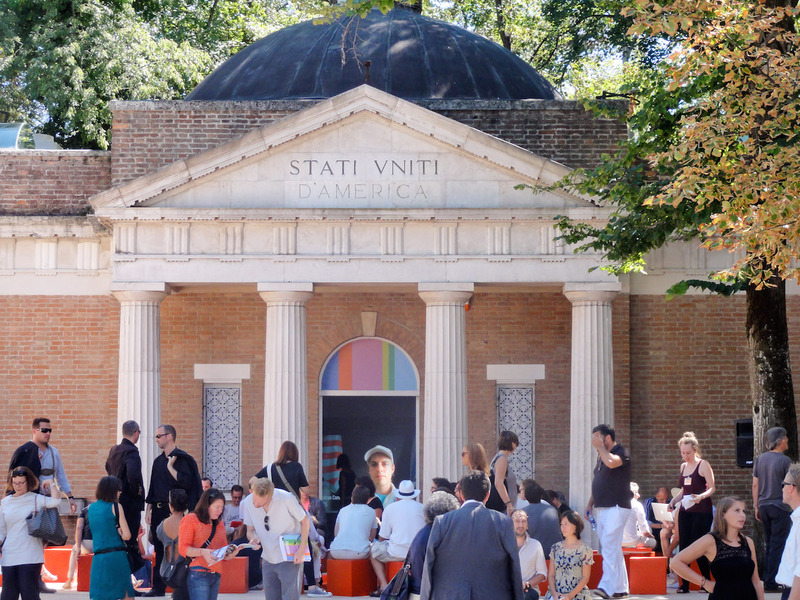 Click here for more info here on New Public Sites in the Venice Architecture Biennale.